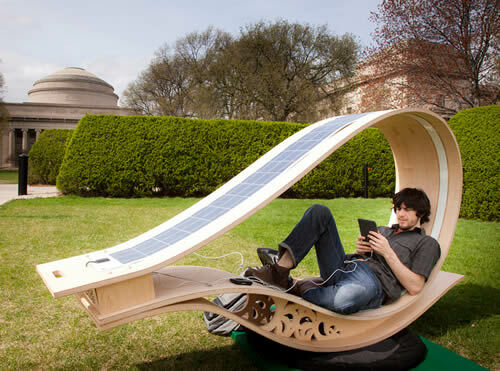 Introducing the SOFT Rocker: The solar powered rocker that recharges your electronics. Upgrading everyday objects to produce power is hardly a new idea. Edison famously had a turnstile installed at his summer estate that all guests were guided through. When they wondered why so much effort was required to move the turnstile, Edison replied that each rotation of the turnstile pumped eight gallons of water into a tank on his roof (although more conservative estimates put it closer to three). 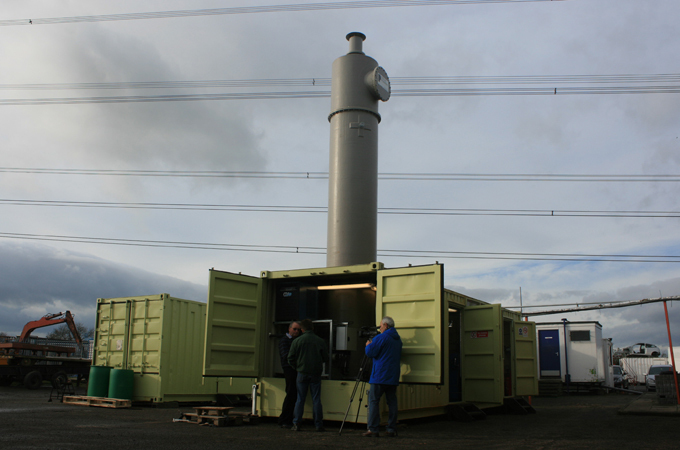 Yes, it’s an article from Aljazeera about a CO2 harvester in Aberdeen, Scotland. Gotta love the Internet.